Hayley to Harrison on Elizabeth Krist's Instagram Takeover! 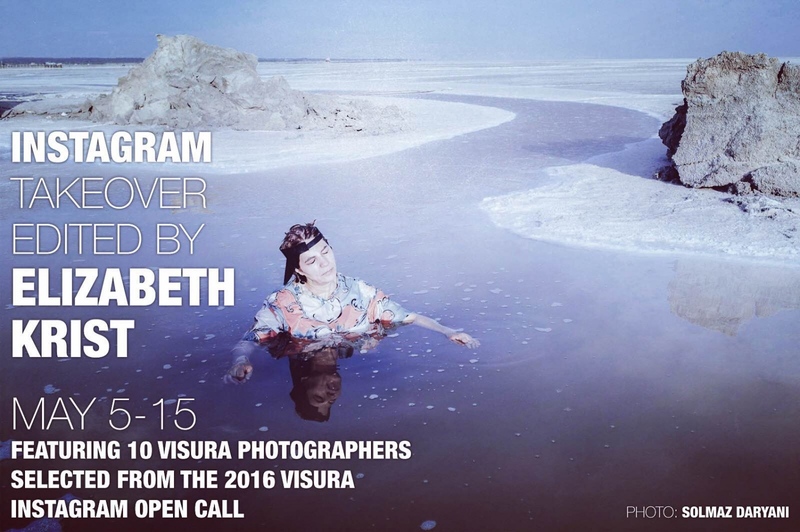 National Geographic Senior Photo Editor Elizabeth Krist's Visura Instagram takeover begins tomorrow! Beginning tomorrow, she will be sharing projects from the following 10 photographers selected from the 2016 Visura Instagram Open Call: Sara Swaty, Solmaz Daryani, Anna Boyiazis, Jorge Santiago, Furkan Temir, Arthur Nazaryan, Hector Emanuel, Nima Taradji, Amy Sacka, and Rebecca Conway. I'm thankful and excited to share that Hayley to Harrison will be featured on Sunday, May 8th. Krist's career is nothing short of amazing. While at National Geographic, Elizabeth curated the Women of Vision exhibition and book and has judged competitions for Critical Mass, the State Department, PDN, Aftermath, and the RFK Journalism Awards. She has won awards from POYi, Overseas Press Club, and Communication Arts. Elizabeth has taught workshops in Santa Fe and has served on the board of the Eddie Adams Workshop. Thank you to Visura and Elizabeth for sharing Harrison's story and featuring the work. Sara Swaty News Hayley to Harrison on Elizabeth Krist's Instagram Takeover!